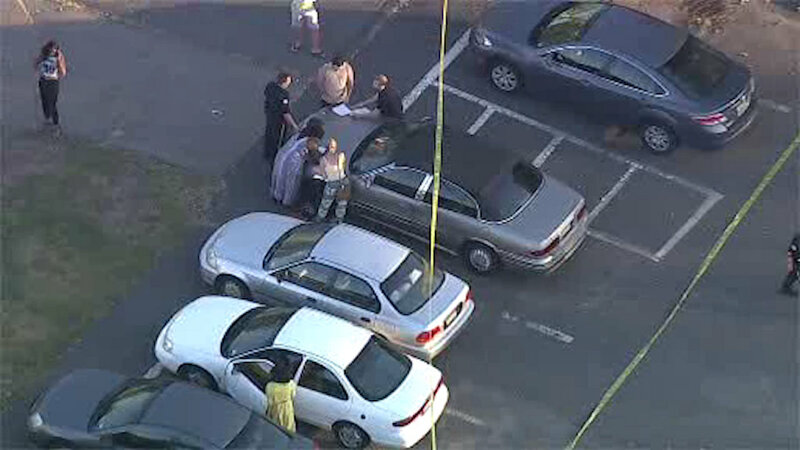 PISCATAWAY, New Jersey (WABC) -- A gunshot was fired at the Rutgers University campus in Piscataway, New Jersey. Two people got into an argument and that argument escalated on Friday afternoon. One person pulled out a machete and the other pulled out a gun and fired it. It happened in a parking lot on the Livingston campus. The gunman fired at a parked vehicle, then drove off in a black SUV.